Prominent & Leading Manufacturer from Chennai, we offer external rotor motors for fans, three phase electric motor, single phase aluminum motor, three phase ac motors, electric rotor motor and single phase cast iron motor. We are a trusted name in the industry for manufacturing and supplying External Rotor Motor for Fans. The offered rotor motor is extensively used in fans for providing strong air currents in textile industries, distilleries and power plants. It is remarkable in terms of quality and sourced from an authentic vendor base. 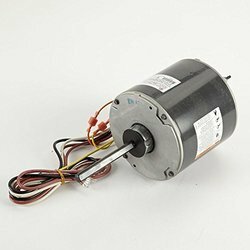 We are counted among some of the most established organization, completely devoted towards offering Aluminum Motors. 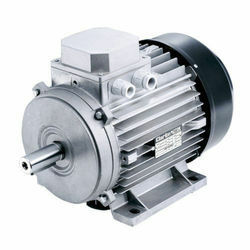 Our offered motor is checked in terms of quality so as to dispatch a defect free range. 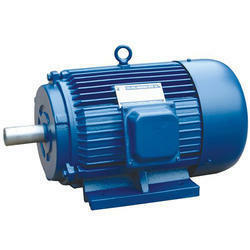 We have specialization in offering Three Phase Motor to our valuable clients. Our offered products can be availed in different specifications as per the client specific demands. 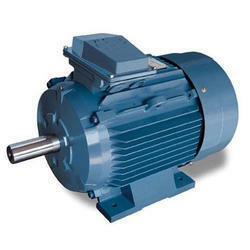 We are one of the eminent manufacturers, exporters and suppliers of Electric Rotor Motor that is made in accordance with the preset industrial standards. Owing to the high speed, tough construction, longer functional life and ease of installation, the proffered range is widely sought after. 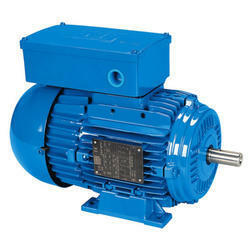 These efficient and powerful motors are provided at budget friendly rates in the market. Backed by hardworking and diligent professionals, we are engaged in manufacturing and supplying a wide range of Cast Iron Single Phase Motor. Our offered motor is manufactured using quality assured cast iron and other allied components which are procured by certified vendors of the industry. Moreover, our offered motor is highly applauded in the market for its sturdy construction and strong metallic body feature. We offer this iron motor to our clients at market leading prices. 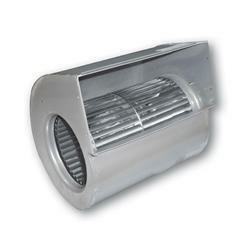 We are engaged in offering an extensive range of Condenser Fan Motor in Gujarat. These are widely used in various areas such as fans and other applications. Our condenser fan motors are appreciated for their longer working life, durability, reliability and are offered at reasonable price. Our condensers are available in various sizes and powers. These products are also customized to function with any other voltage and speed combination. The huge array of products offered by us is procured from reliable vendors of the industry. They are well-known to make use of the best quality materials that are procured form reputed vendors of the industry. Our manufacturers make use of the latest technology, tools and machinery to design and develop these products. 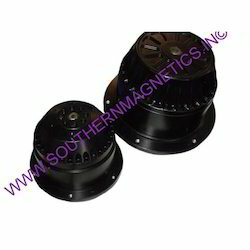 Looking for Rotor Motors ?